Sport Lisboa e Benfica has known to be attentive to the signs of time, always looking to improve their training methods. As a result, in 2015, S.L. Benfica received the Globe Soccer award for Best Academy of the year. Caixa Futebol Campus is the training center of S.L. 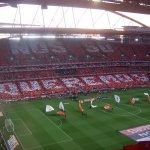 Benfica. The complex has a building consisting of a hotel, two gyms, dressing rooms, swimming pools, jacuzzis, a sauna, a cafeteria and an auditorium. The methodology applied during training is the same as S.L. Benfica uses to train its athletes and to guarantee the sustainability of its professional squads. Within the specific training sessions that S.L. Benfica will provide, you will be able to develop your technical, tactical, physical and psychological skills. The Academy results of this methodology have once more been shown in the UEFA Youth Champions League, reaching 2 finals in the 4 editions of this competition. 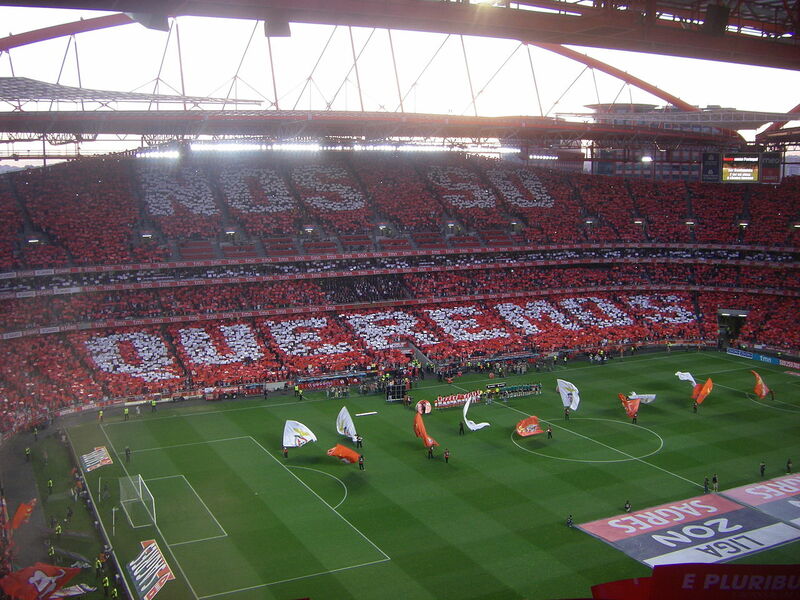 In 2017, S.L Benfica placed first in Primeira Liga, Portuguese Cup, and Supercup. With 2017’s league title, the club has reached its first ever Tetra, or four league titles in a row. The club is very proud to have accomplished these results while promoting players from within their own Academy. The club is a complete success on and off the field, having produced sales of over 200 million in the past years. Arrive at Lisbon International Airport. Training session #1 with S.L. Benfica Academy coach at Caixa Futebol Campus training complex. Guided visit of Caixa Futebol Campus training complex (Players and Coaches only). Training session #2 with S.L. Benfica Academy coach at Caixa Futebol Campus training complex. Competitive match #1 vs. top level Portuguese team. Training session #3 with S.L. Benfica Academy coach at Caixa Futebol Campus training complex. Tour S.L. 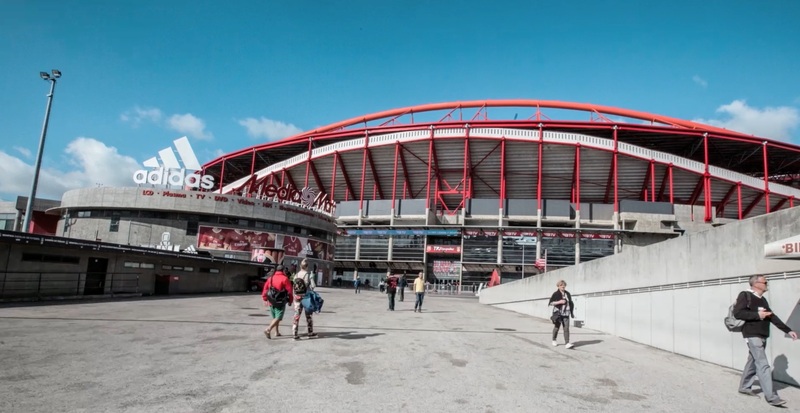 Benfica’s Estadio da Luz stadium, museum and megastore. Sightseeing in Lisbon: Historic area of Alfama-Baixa and Cultural Quarter of Chiado-Bairro Alto. Training session #4 with S.L. Benfica Academy coach at the Caixa Futebol Campus training complex. Competitive match #2 vs. top level Portuguese youth team. Sightseeing in Lisbon: River Tagus, the monumental zone of Belém and the Parque de Nações. S.L. Benfica Youth Academy training observation (TBC). Competitive friendly game #3 vs. top level Portuguese youth team. Sightseeing in historic city of Sintra, UNESCO World Heritage Site. Attend Primeira League match (optional and additional cost).